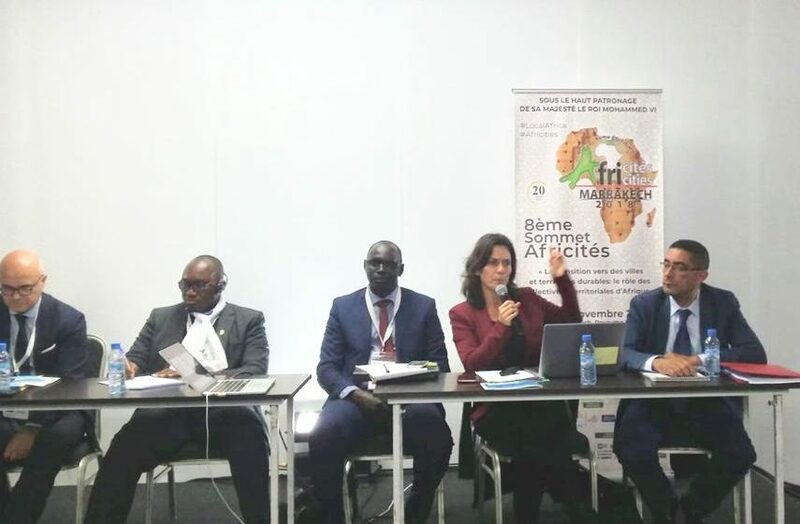 This year’s summit addressed “the role of African local governments in the transition to sustainable cities and territories,” and focused on themes of unemployment, urban expansion, and climate change. The flagship pan-African event is organised by United Cities and Local Governments. Following an innovative week where we formed new partnerships and discussed future cooperation, the Academy looks forward to building on the momentum from the strategy sessions and (spontaneous) meetings, and we welcome you to explore the career-advancing opportunities offered by The Hague Academy. Good local governance is crucial to progress. However, local authorities too often face barriers when providing services and supporting development. Learn how the Academy is improving the knowledge, skills, and confidence of practitioners and professionals to jointly strengthen local governance.